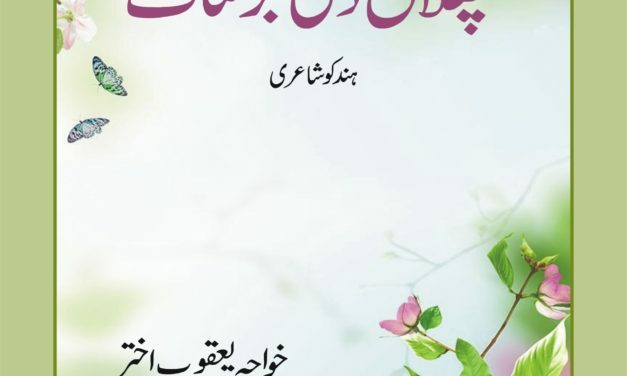 It is the book of Hindko Poetry written by Khawaja Akhtar Yaqoob. It has been published by Gandhara Hindko Academy in Mach, 2016 under the supervision of Muhammad Zia ud Din. It has 112 pages and price of the book is Rs. 200/-, (2 $). 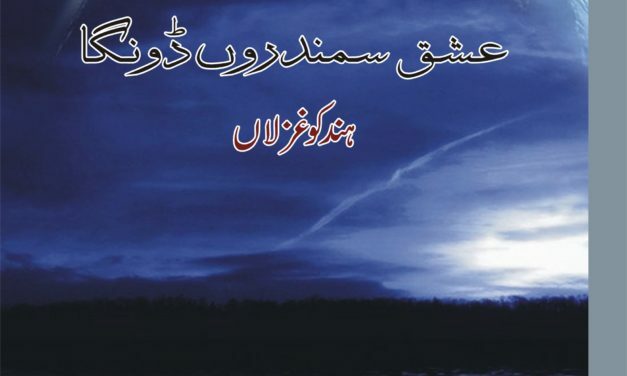 The book is a collection of Hindko poetry by Zafar Naveed Jani. 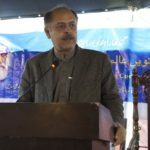 It was published by Gandhara Hindko Academy Peshawar in 2016 under the supervision of Muhammad Zia ud Din. The book is comprised of 117 pages and price of the book is Rs. 200/-, (4 $). It is the book about Sufism written by Dr. Attaullah Qadiri Jalovi. The book has been translated into Hindko Allauddin Adeem. It was published by Gandhara Hindko Academy Peshawar in 2016 under the supervision of Muhammad Zia ud Din. The book has 73 pages and price of the book is Rs. 250/-, (5 $). 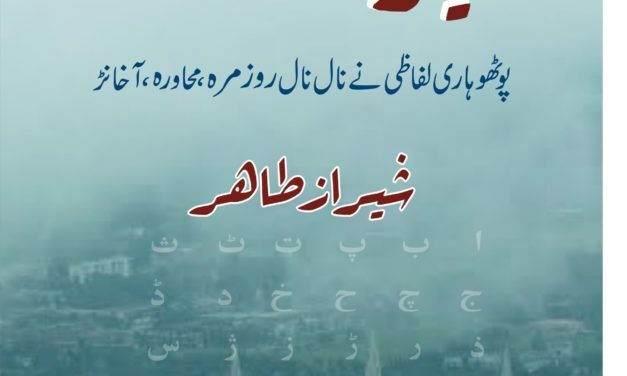 It is the collected works of critical reviews of other Hindko books by Allauddin Adeem. 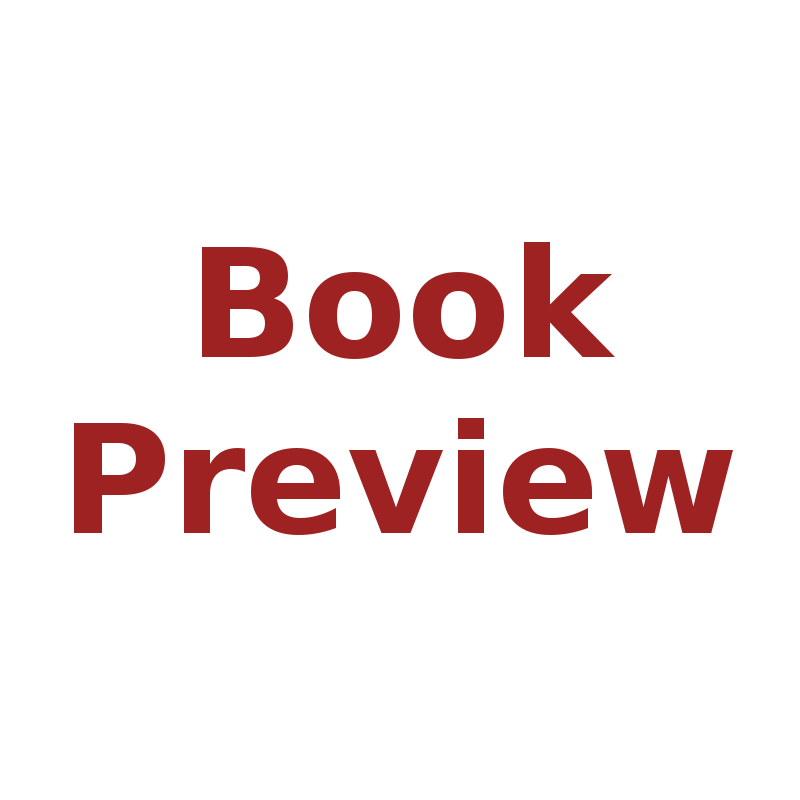 The book is comprised of 74 pages. It was first published in 2016 and now it republished second time by Gandhara Hindko Academy Peshawar in 2017. Price of the book is Rs. 200/-, (4 $). 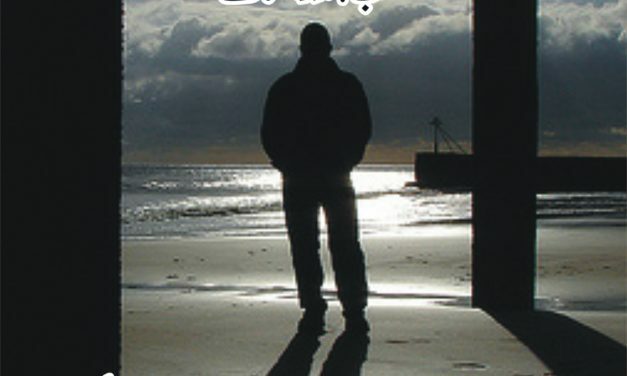 It is a collection of Hindko short stories (Afsaana) written by Allauddin Adeem. It has been published by Gandhara Hindko Academy Peshawar in 2016. It has 100 pages and price of the book is Rs. 300/-, (6 $). 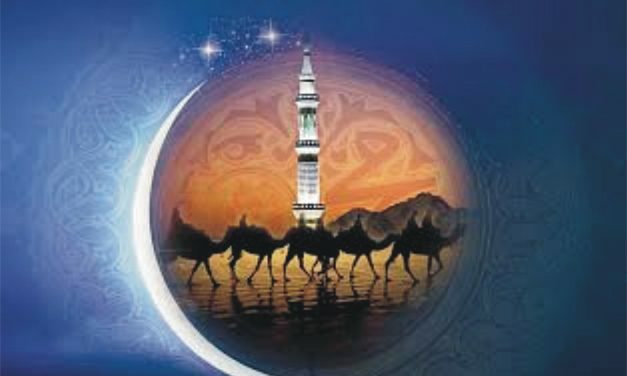 It is the book of Hindko poetry of Abdul Rasheed Taj compiled by Naseem-e-Sahar. It has been published by Gandhara Hindko Academy Peshawar in 2016. It has 102 pages and price of the book is Rs. 400/-, (4 $). It is the book of sufisim written by Ziaul Haq Sarhadi. It has 159 pages. It has been published by Gandhara Hindko Academy Peshawar in 2016. Price of the book is Rs. 500/-, (10 $). This is Potohari Lughat (Dictionary) written by Sheraz Tahir. 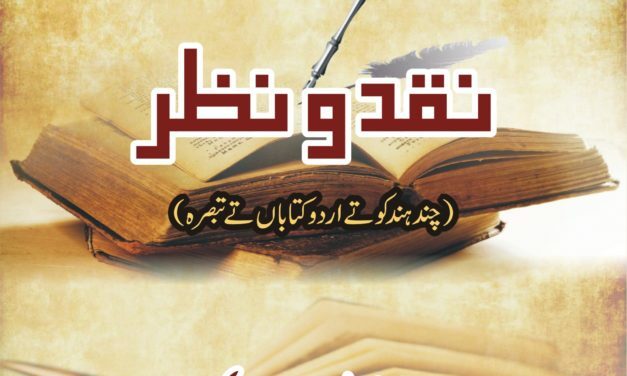 It has been published by Gandhara Hindko Academy Peshawar in 2016. The book is comprised of 584 pages and its price is Rs. 800/-, (15 $). It is the book of Hindko translated version of holy quran by Rashid Qureshi. 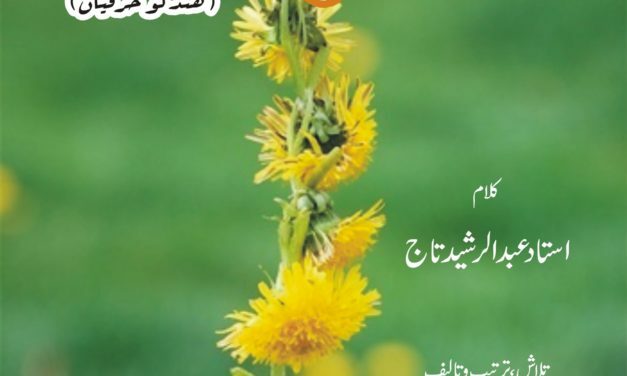 It was first published in 2016 and now it has been republished second time Gandhara Hindko Academy Peshawar in 2019. It has 41 pages and price of the book is Rs. 100/-, (2 $).